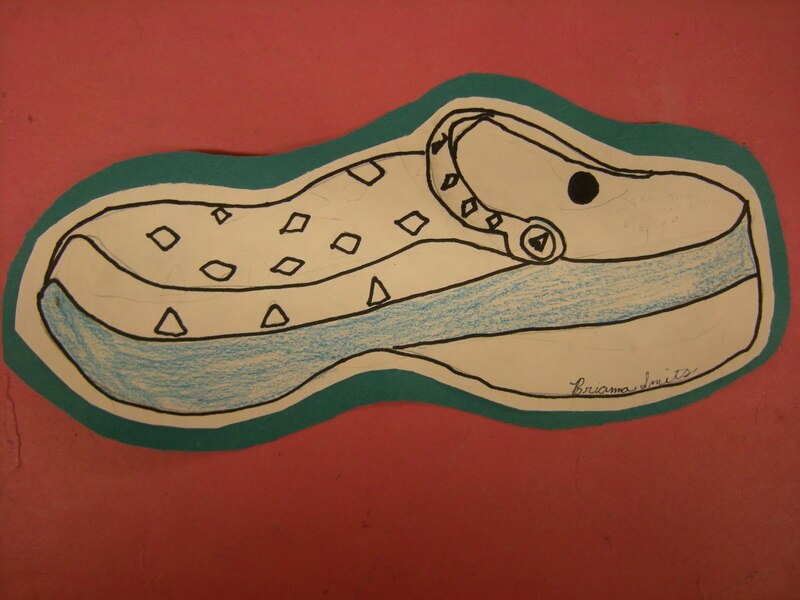 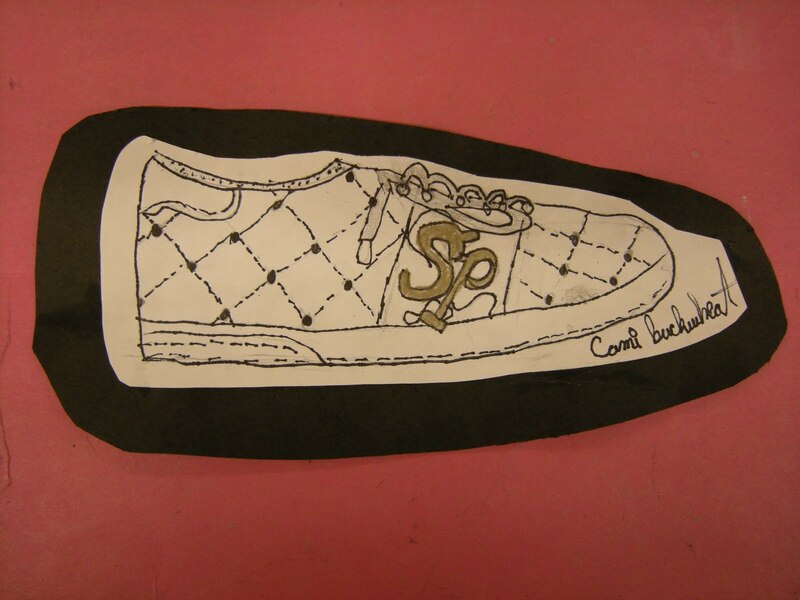 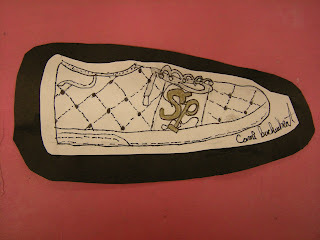 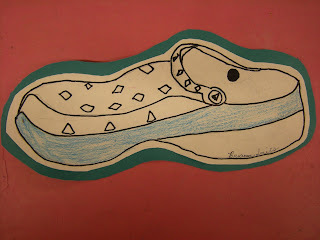 5th graders practiced their observational drawing skills while drawing their shoes! 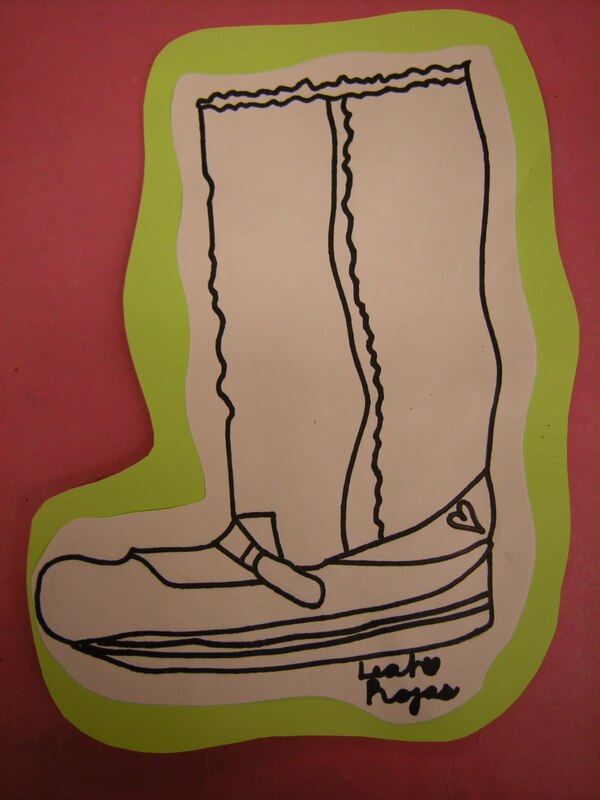 Forget Waldo...Where is the principal? Art Class Can Be Monkey Business!